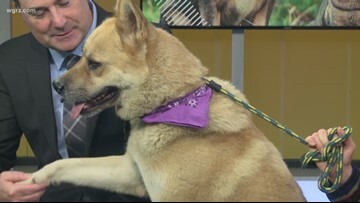 Pets of the Week: Violet, Vino, and Victor! Violet, Vino, and Victor are all up for adoption through the City of Buffalo Animal Shelter! These cuddly kitties will be at the PetSmart on Elmwood Saturday searching for their forever homes! 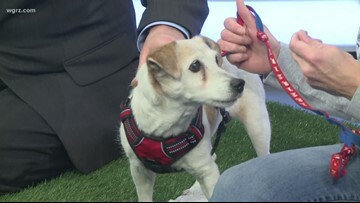 Pet of the Week: Pringles! 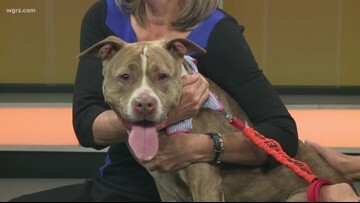 Pet of the Week: Meet Mingus!